As you plan for a new year, quarter, or month, it's time to determine your SMART marketing goals. SMART is a methodology that helps you establish concrete and achievable goals. SMART stands for Specific, Measurable, Attainable, Relevant, and Time-bound. 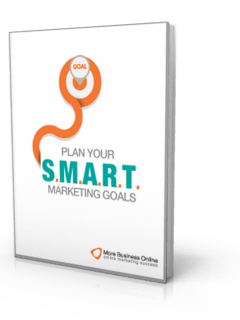 To help you align your marketing efforts with SMART goals, our Partner HubSpot built this marketing planning template that you can download for free. Start creating your new goals with this free template by filling out the form!